We have only been here a couple of weeks and we have several experiences with the Bali medical services already, thanks mainly to Jetson! Jetson woke one evening with a sore ear. He was so upset it was hard to know exactly what was his problem. He was extremely sore in or around his ear. After an hour of distress and crying we decided to call the doctor at midnight, we thought maybe there was something in his ear. We were prepared to bring him into the 24hr Toya Medical Clinic just down the road, but they offered to send the doctor out. Of course, as soon as the doctor walked in he stopped crying. It turned out to be an insect bite in a sensitive spot just behind the ear. With some soothing cream, he was able to go back to sleep. 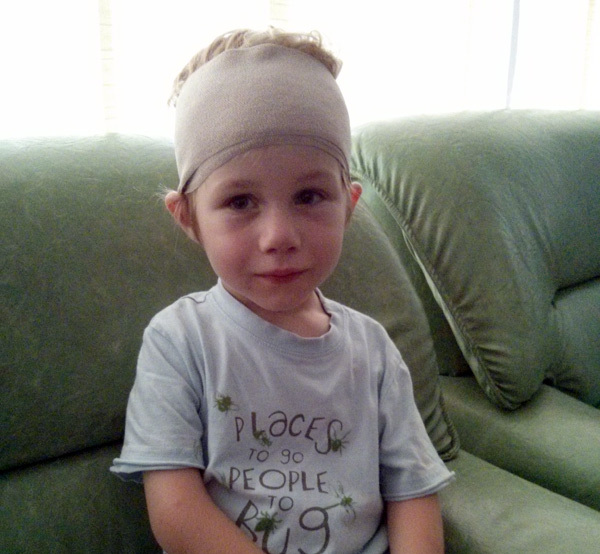 In the morning Jetson had apparently fully recovered as he was laughing and running around the kitchen, but then slipped and cracked his head on the concrete bench, cutting his head. We had seen this all before and knew he needed stitches. Fortunately, we already had an appointment to see the doctor this morning to review his ear! Three stitches and no swimming for a week. Poor Jetson. The doctors were very proficient and professional and the clinic clean and efficient. It is good to know that we have good medical services just down the road, though we hope we don’t have more need for it. The cost was reasonable too. The call out was about $60, and getting the stitches the same. The review and removal of the stitches only about $25 each. We have medical insurance, but such minor costs are less than the excess. If you are in a pickle in Ubud, the Toya Clinic and the Ubud Clinic have been recommended. For more serious stuff, head to BIMC Hospital in Kuta or Nusa Dua. Services Bali, Bali Doctor, Indonesia. permalink.